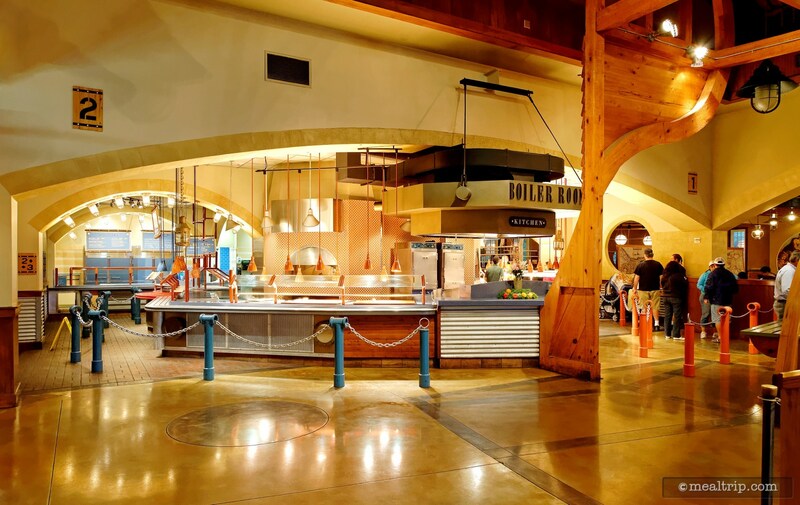 Voyager’s has one of the largest indoor seating areas at SeaWorld. Outdoor seating is available, but doesn’t offer the same wooden boatright feel that the interior does. The Bar-B-Que here is a genuine, slow-smoked over hickory wood product with a semi-on-stage kitchen. 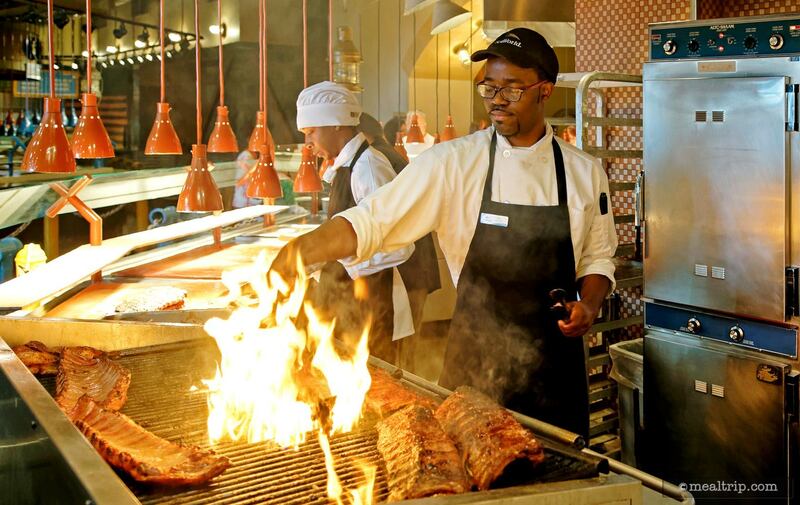 You’ll be able to see the grill-master’s putting the finishing touches on your meal. 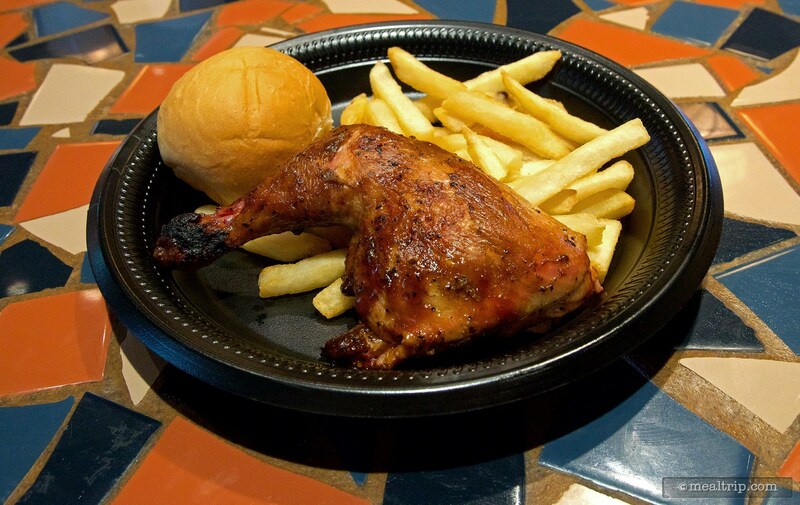 There are chicken, brisket and ribs platters to choose from, along with a BBQ Chicken Salad and Turkey Sandwich. 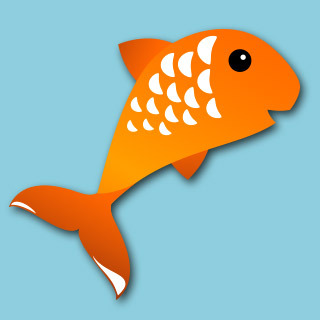 Entrees are served with french fries or carrot sticks. 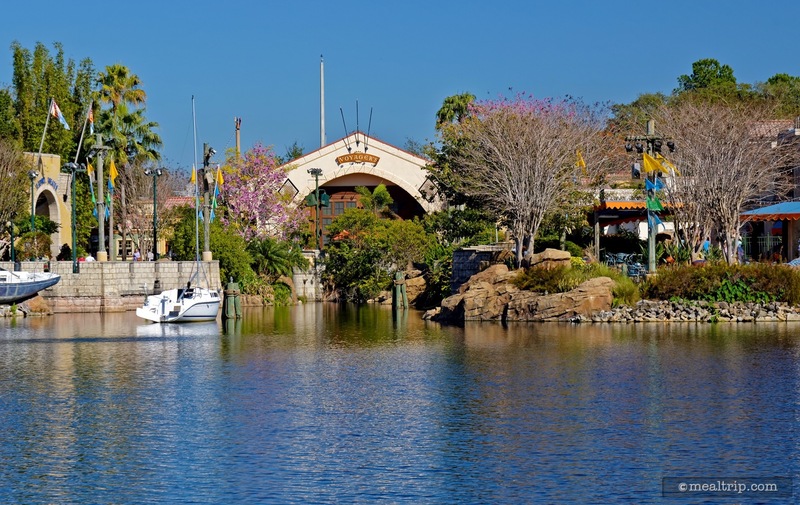 In addition to desserts and standard beverages, beer and wine by the glass or bottle are also available. 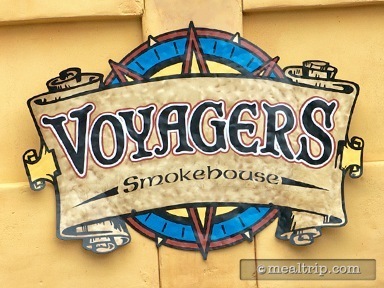 The BBQ at Voyager's Smokehouse is actually quite good, offering a perfect mix of tender, slow-cooked meats and just the right amount of red bbq sauce. 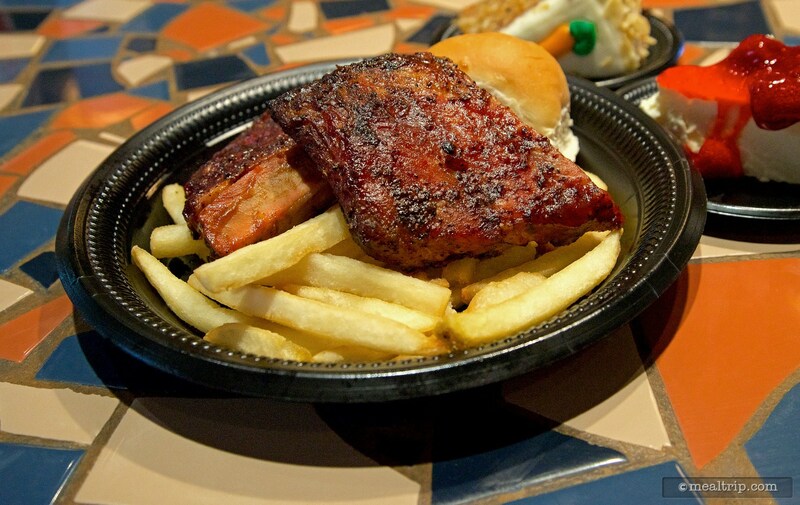 Our recommendation would either be the BBQ chicken platter, or if you would like the ribs, spend a couple of extra dollars for the baby back ribs platter (as opposed to the standard sparerib platter), the baby back ribs just offer a better cut of meat. The platters include french fries (or carrots), and a dinner roll, but we do wish they would replace the dinner roll with coleslaw or some other vegetable... just to offer a bit more flavor contrast. 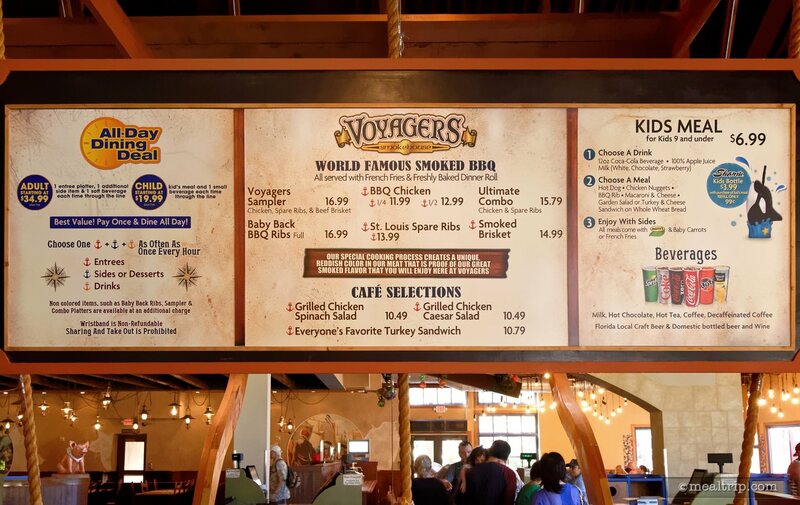 Most of the counter service locations at SeaWorld offer the same sides and desserts, and Voyager's is no execution to that rule. The "sides" here are the same quality as other locations at SeaWorld, but the platters are a decent size on their own, so I'm not sure any additional sides are necessary. 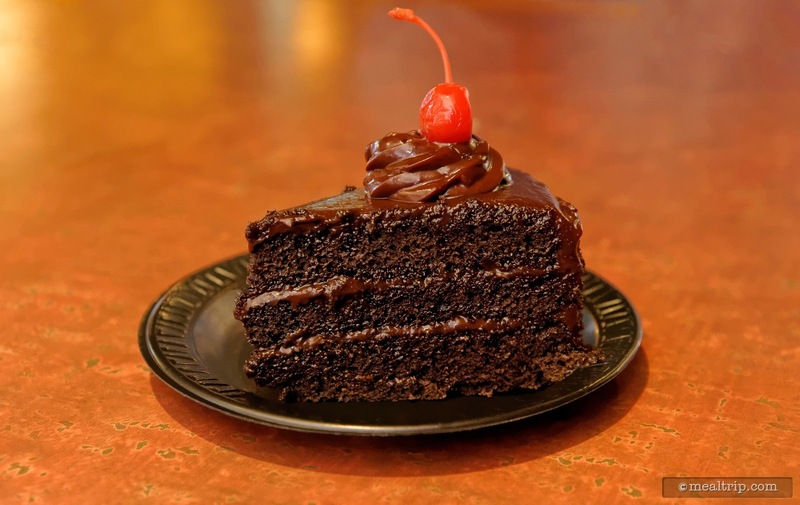 As always, the chocolate cake tops our list of must-try desserts, so I would go for one of those, before getting an additional side. A few import and domestic beers are available, and are a great match for the BBQ, as are the standard selection of Coca-Cola products. 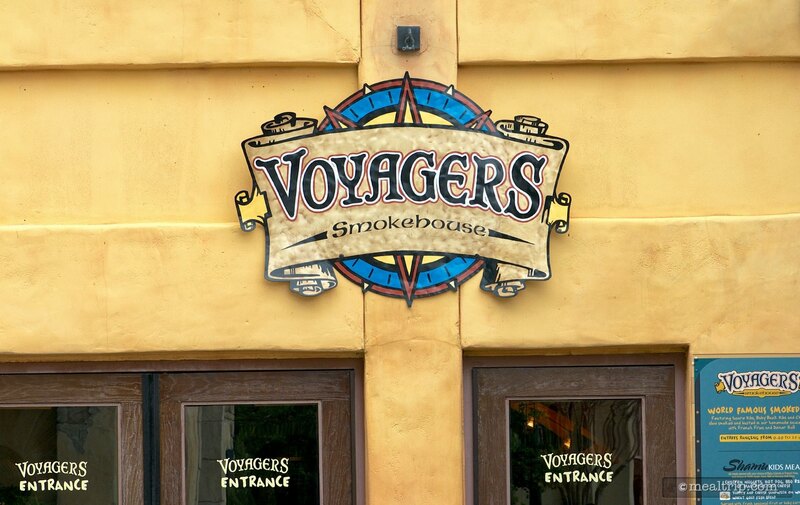 There is ample seating throughout Voyager's, some outdoors but mostly indoors and air-conditioned. The cavernous nature of the space means that it can get quite loud at times, but not more so than any other fast-food location. 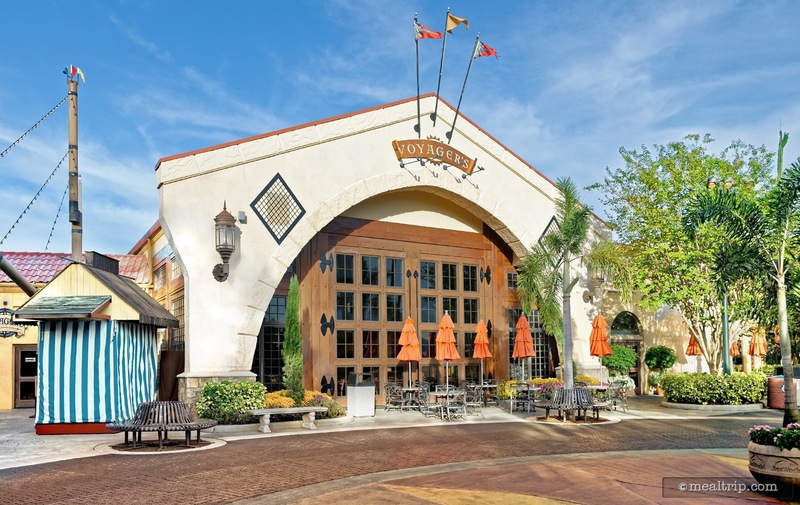 Great food, great space... if you're in the mood for BBQ, we would definitely recommend Voyager's as being one of the better counter service locations at SeaWorld. The chicken platter was tasty. The fries perfect and the chicken too. The ribs were tough and overdone. The buns were not necessary. Strawberry cheesecake also throughout the park is delicious. 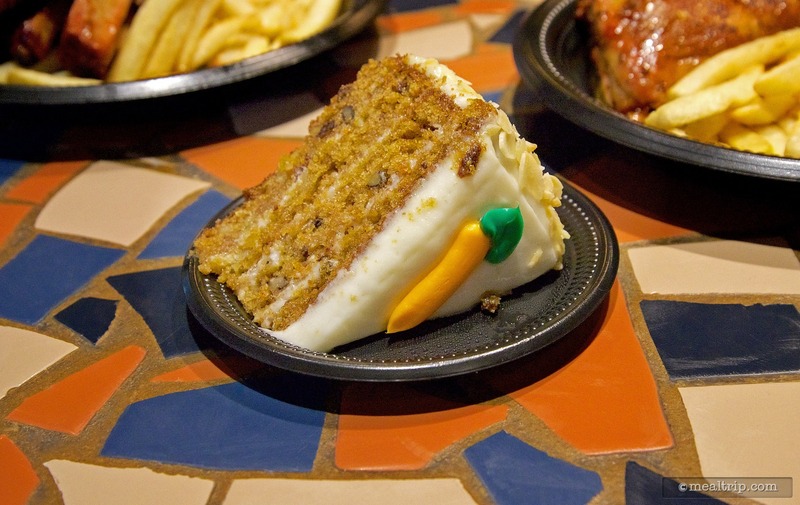 Carrot cake was a spice cake which I did not care for. WATCH OUT. There are birds overhead in the rafters.